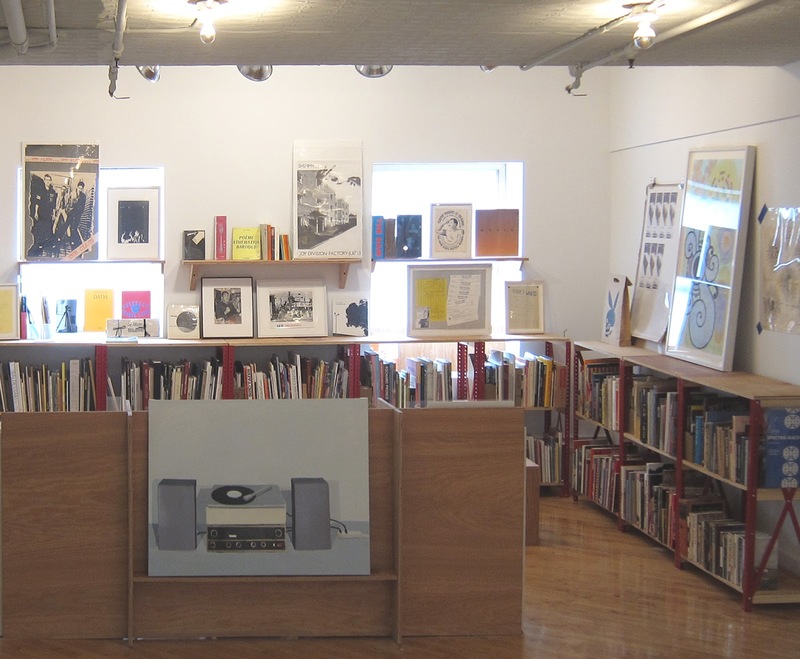 6 Decades Book opens this weekend at its new location, a loft space at 265 Canal Street on the sixth floor. The space will be shared with the Boo-Hooray Gallery (currently featuring a sound installation by Angus MacLise). To those who read this site regularly, apologies for the recent lack of new content--we've been preoccupied moving the shop, but in the new space there will be a great deal of new material and selected pieces will be featured here in coming weeks. In the meantime, please drop by the shop. We are open Thursday-Saturday 11-6 (additional days coming soon).